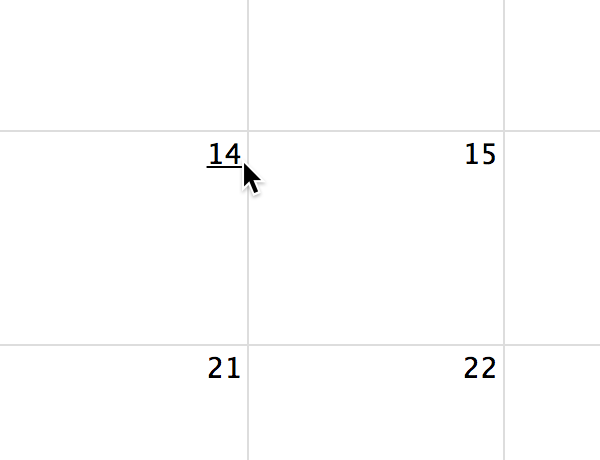 Turns various datetime text into clickable links that the user can use for navigation. Activated by setting the navLinks settings to true. Determines what happens upon a day heading nav-link click. Determines what happens upon a week-number nav-link click.